Axovant has gained FDA fast track designation for its pipeline drug nelotanserin, a treatment for visual hallucinations suffered by people with dementia with Lewy bodies (DLB). The condition is the second most common form of progressive dementia and affects over 1 million people in the US, and there are currently no approved therapies for the disease in the United States or in Europe. 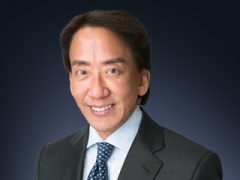 The news will be welcomed by investors who have grown excited by the arrival of Axovant’s new chief executive, David Hung. He took over the company in April after a hugely successful sale of the company he previously led, Medivation, which was sold to Pfizer last year for $14 billion. Hung’s arrival helped the company raise $125 million via a share offering shortly after he joined, and now the fast track designation will help build even more momentum. 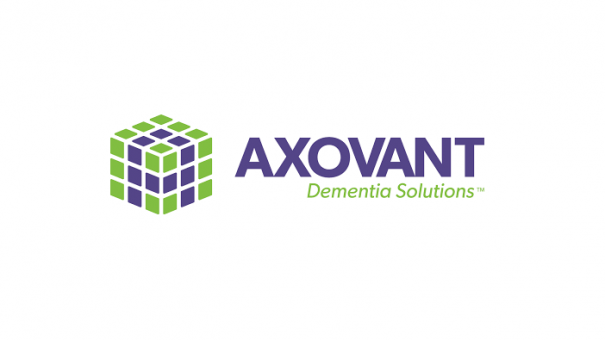 Axovant is focused on developing new treatment for multiple forms of dementia and related neurological disorders. As trying to halt or reverse Alzheimer’s disease is the biggest but hardest drug development challenge, the company is spreading its bets, including aiming at some slightly lower risk targets in the field. These include tackling the cognitive, functional, and behavioural aspects of the different types of dementia. 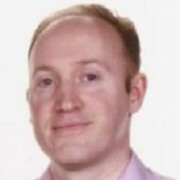 Nelotanserin is a novel 5HT2A inverse agonist, and its phase 2 double-blind, randomised, placebo-controlled crossover safety study involves more than 20 subjects diagnosed with Lewy body dementia who experience frequent visual hallucinations. The drug is also in another phase 2 trial in up to 60 subjects who have Lewy body dementia and REM sleep disorder, another common secondary condition caused by the disease. The biggest trial read-out for the company is its phase 3 MINDSET study of intepirdine, its lead candidates, in patients with Alzheimer’s disease. This looks at whether the drug combined with current standard treatment donepezil can help improve cognition in patients, and help them get about their daily activities. The trial is expected to conclude in October this year, and even a relatively modest improvement over donepezil alone could represent a potentially huge success for the drug. However repeated failures in Alzheimer’s disease means investors and investigators will be braced for failure. An indication of this came in February 2016 when Pfizer announced it was abandoning its Alzheimer’s candidate PF-05212377. This molecule was in the same 5HT6 class as intepirdine and so consequently Axovant’s share price fell by a huge 24% when Pfizer’s new broke.